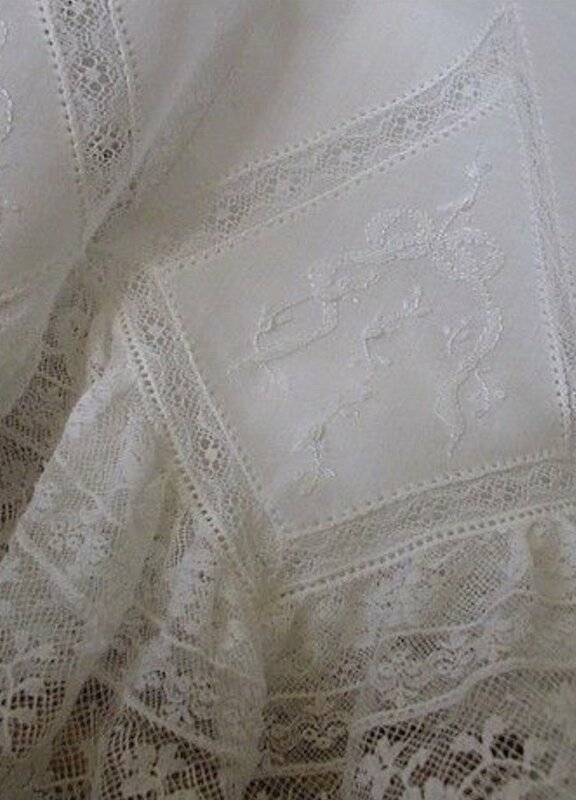 Learn the art of shaping lace to create classic details in heirloom garments. Learn to shape lace. We will cover lace shaping for a diamond, oval, heart, teardrop, scallops and scalloped pintucks. A minimum of 4 people are required for the class to meet. We will cancel 72 hours in advance if the class does not make.